The BBC Apartments offer the perfect blend of premier living style and convenient location at an affordable price! 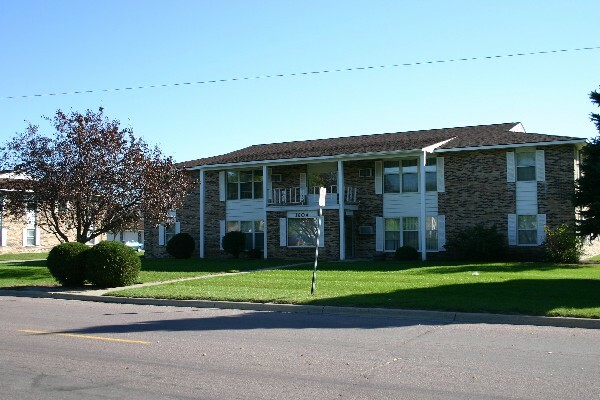 Its excellent location allows you easy access to Highway 169 in addition to many restaurants, bars, parks, walking paths and professional offices. Spacious, modern layouts combined with ample storage space and walk-in closets will make your choice obvious. 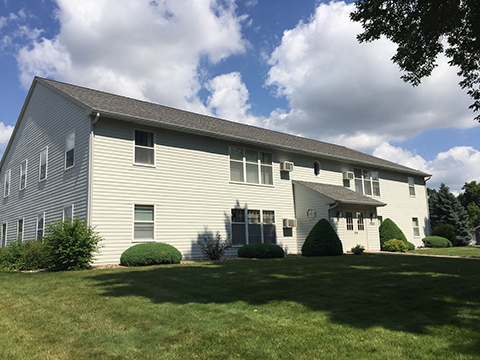 Our quaint complex of only 9 units offers spacious 1, 2, and 3 bedroom apartments with vinyl wood floors, all appliances - including front loading washers and dryers, secure entrances and more. If you are looking for style, sophistication and convenience, call us today! 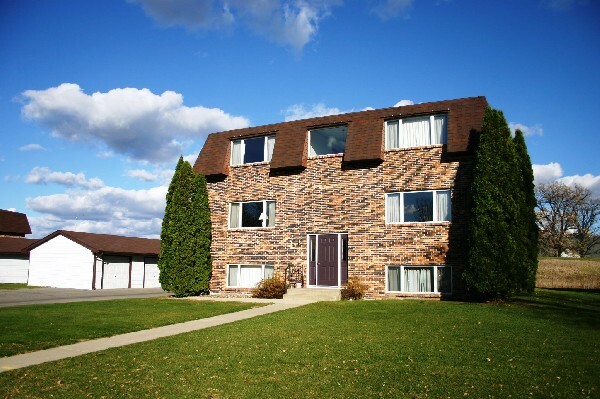 Join us at Pleasant Estates, located just off Lookout Drive in North Mankato. The property consists of 16 units in two buildings. You'll enjoy the beautifully landscaped yard, a garage included in your rent, and the convenience of being within walking distance of many stores, restaurants, parks, and schools. Quiet one and two bedroom apartments with garages. 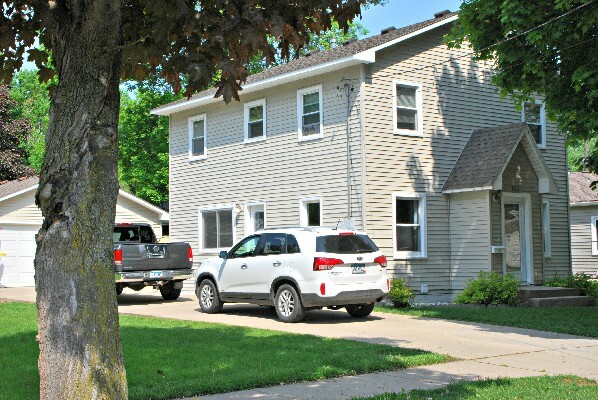 On-site laundry and garage included! Beautiful location, close to everything! Property is smoke free.